I am so pleased to share that the assets of Intrepid Learning have been acquired by VitalSource®, and Intrepid Learning is now Intrepid by VitalSource! We couldn’t be more excited about this milestone, and what it means for our ability to accelerate our mission to create the world’s most engaging and impactful learning technology and see it used by the world’s best companies. VitalSource is an established education technology company owned by Ingram Content Group LLC with a rich history serving higher education, and a rapidly growing professional development business. VitalSource provides the leading platform that enables organizations and publishers to create, convert and deliver secure digital content anytime, anywhere. Today, the VitalSource platform powers learning content delivery for over 20 million users globally. Its customers include professional organizations such as Kaplan Professional, CFA Institute, and Gilmore Global. The combination of our businesses means the Intrepid brand will represent not only our award-winning corporate learning platform, now called Intrepid Learn™, but also VitalSource’s complementary digital learning content delivery platform, now known as Intrepid Discover™. You can check out the official press release here. What does this combination mean for our amazing customers and partners—and of course our future customers and partners? First, you will benefit from the combination of two world-class teams of product developers and learning industry experts. 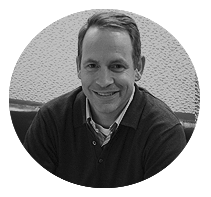 Second, you will benefit from VitalSource’s commitment to invest in Intrepid’s rapidly growing corporate and professional business. In the coming months you will see investment across Intrepid in areas such as product development, business development, customer success, professional services and more. And third, for Intrepid’s existing customers and partners who serve an extended enterprise audience, we are excited to soon introduce you to Intrepid Discover. And 31 industry awards recognizing the innovation and impact of our collaboration with customers and partners. But the careers we’ve helped advance with the programs on our platform, and the lives we’ve helped enrich, are the impacts of which I am proudest. We’ve helped sales professionals master the complex skills necessary to sell cloud software solutions. We’ve helped high-potential new hires successfully learn how to navigate the complexities of working in a global manufacturing firm. We’ve helped emerging leaders build core skills to advance their careers. We live in a world of accelerating change and complexity. Earlier this year, I read New York Times columnist Thomas Friedman’s book Thank You For Being Late. In the book, Friedman shares an insight from a conversation he had with the leader of Google X, Eric “Astro” Teller. 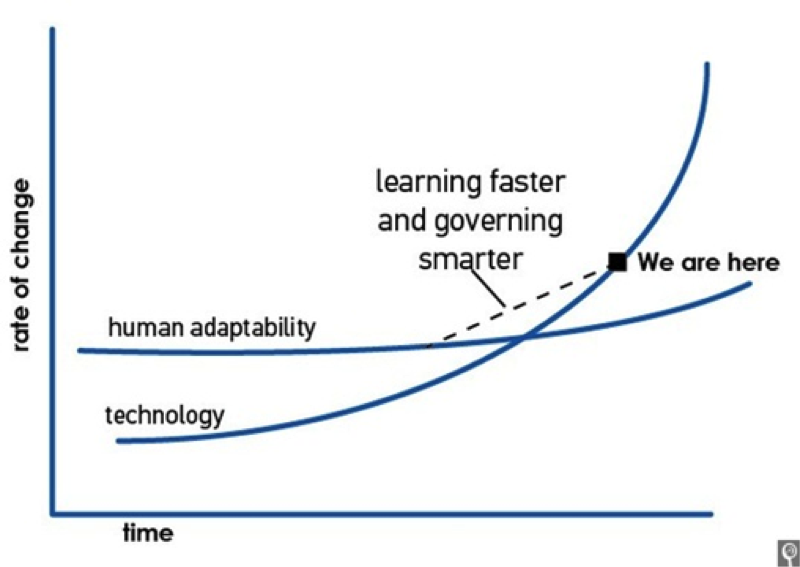 Friedman recalls that Teller drew a chart which detailed the accelerating nature of technology-driven change driven by Moore’s Law, and the inability of humans to sufficiently adapt. But there’s a solution: speeding our capacity to learn. Source: Eric “Astro” Teller’s idea explained in Thomas Friedman’s Thank You For Being Late, 2016. I believe deeply that our work at Intrepid by VitalSource matters. It matters because it moves the needle not only for our customers who are intent on driving business impact. Our work matters because we are helping enrich lives through the career development of thousands of people. That’s why Intrepid becoming a part of VitalSource is so exciting for our team—the combination of our ideas and people, and our complementary technologies, mean we can help even more businesses and their people “bend the curve” with learning to not just keep up but to get ahead. It’s imperative for organizations and their people in the 21st century, and it’s our continued imperative to help make it happen. I want to thank our fantastic customers and partners for helping us achieve this milestone. Thank you for believing in us as we’ve built our business over these last few years. We appreciate your support, feedback, insights and high expectations. Thanks for pushing us; we are better for it. And last not but least, thanks to the amazing Intrepid team. Your passion for our mission, for living our values, and for creating awesome software and enabling deeply engaging online learning experiences is so inspiring. Thanks for pushing yourselves to innovate the future of online learning for our customers, partners and the people they serve. Together you have achieved something extraordinary. I look forward to what we will imagine and achieve together as Intrepid by VitalSource. We look forward to hearing from you with any suggestions or questions you may have, but in the meantime I hope you’ll take a moment to celebrate this milestone with us!